Sprinkler System Repair - Sprinkler Master Repair - We fix lawn sprinklers! 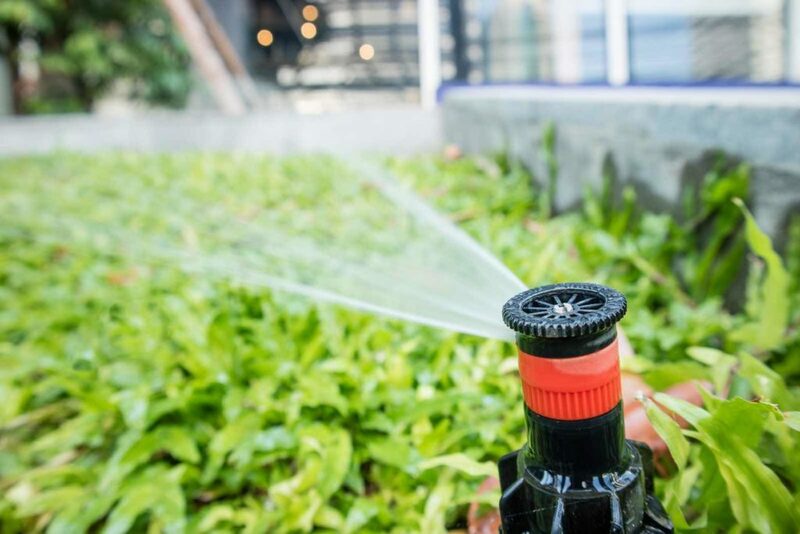 We keep your grass green with our professional sprinkler system repair! At Sprinkler Master, our main focus is sprinkler repair. We’re true experts who have logged thousands of hours on sprinkler repair, and can do it quickly and effectively. There is no sprinkler issue we cannot fix. Our goal is excellent customer service, helping you save time and keeping your yard looking beautiful. 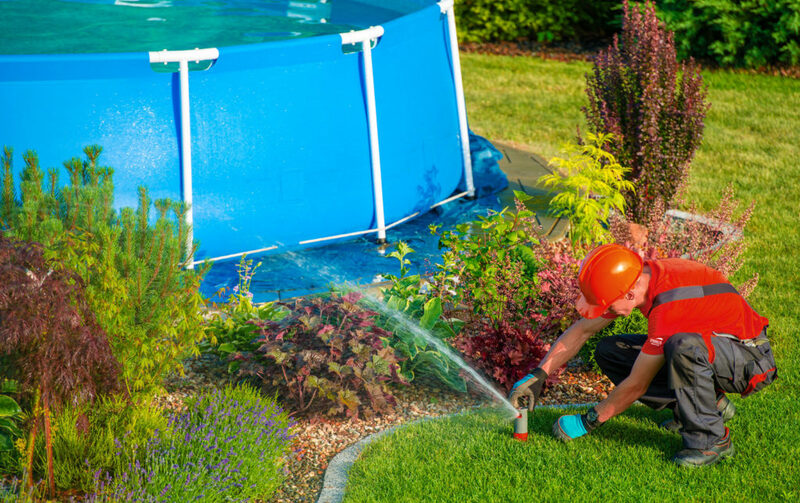 We make sure our sprinkler technicians communicate with you throughout the entire process to ensure you are satisfied with your experience. We guarantee our technicians to be helpful, friendly, and well-qualified. We only use Rain Bird products, the best in the industry, to make sure your system receives the care it deserves. After contacting your local Sprinkler Master, we’ll set a time and day that works for you. Traditionally, we try to set our appointments in 2 hours blocks for sprinkler repair, so we have enough time to find the problem, then fix it effectively. Once we arrive, we’ll talk with you and find out what needs to be done on your sprinklers system. After the technician completes the repair work, they’ll go over what they did and give any suggestions they have to help your lawn sprinkler system be more effective. Then, we’ll go over the bill with you and email you a copy. A hard copy may be requested. For payment, you can pay online at a secure site by clicking the link in the email, or pay the technician on the spot. That’s all there is to it! We strive to leave your yard better than when we came. After contacting your local Sprinkler Master, we’ll set a time and day that works for you. Traditionally, we try to set our appointments in 2 hours blocks for sprinkler repair, so we have enough time to find the problem, then fix it effectively. Once we arrive, we’ll talk with you and find out what needs to be done on your sprinkler system, then get to work on fixing the problem! After the technician completes the repair work, they’ll go over what they did and give any suggestions they have to help your lawn sprinkler system be more effective. Then, we’ll go over the bill with you and email you a copy. A hard copy may be requested. For payment, you can pay online at a secure site by clicking the link in the email, or pay the technician on the spot. That’s all there is to it! We strive to leave your yard better than when we came.